In an effort to maintain the appearance and cleanliness of their fleet, car rental agencies have strict policies against smoking and excessive dirt. These policies are meant to ensure a pleasant rental experience for fellow drivers. However, they can be overlooked if you don’t pay close attention to your rental contract. Being aware of rental best practices can help ensure you don’t accrue additional fees. Smoke can permeate a vehicle’s upholstery and impart a lingering odor. If this odor is detected in a vehicle, a penalty of up to $250 may be assessed. To avoid these fees, it is important to have a zero-tolerance policy regarding smoking. Trying to decrease the smell of smoke by rolling down the windows or using a deodorizing spray is ineffective. If you or one of your passengers has to smoke, pull the car over and exit the vehicle completely before lighting up. Car rental agencies clean every vehicle after it is turned in. 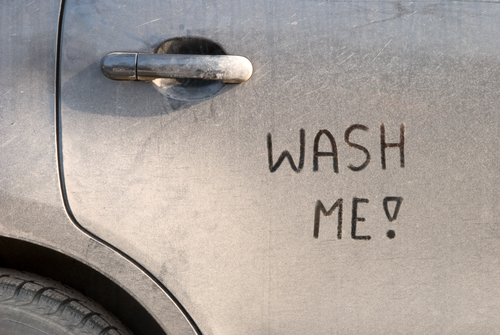 While some dirt is expected, and even unavoidable in some circumstances, excessive amounts can lead to a fee assessed at the time of drop-off. Pay attention to where you are taking your rental car. If you are visiting a location with beaches, try to shake off as much sand from your clothes and towels as possible before entering the car. 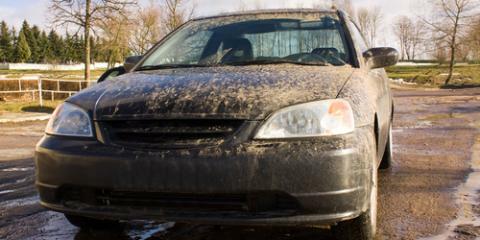 If you’re visiting an area that has been saturated, be careful of tracking mud and dirt in the car. You might consider bringing a second pair of shoes and a change of clothes if you have been hiking or in an area that is especially dirty. Everyone wants a clean car. Car rental cleaning policies are enacted to help rent-a-car providers better maintain their vehicles for a more pleasant driving experience for their customers. For more information on rental car policies and availability, call the team at AA Aloha Cars-R-Us at (800) 655-7989 or visit them online.